WELCOME TO COLORADO'S NEWEST VOICE FOR SOULFUL ENTREPRENEURS & CORPORATE PROFESSIONALS! 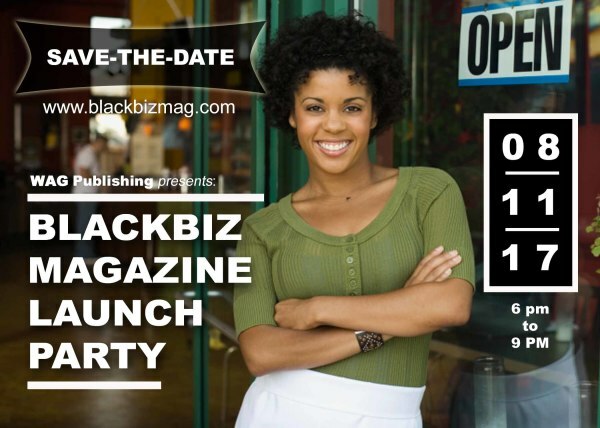 BlackBIZ Magazine is a new resource for entrepreneurs and corporate professionals at all stages. We intend to be your go-to resource whether you are just thinking about starting a business or whether you have one already established. Whether you are just starting the corporate climb or you're already in the C-Suite--we'll have you covered. Plan to attend our official Launch Party by joining our mailing list so you can receive an official invitation. Please complete the form below!